Chaddock Hall development is a unique project. The centrepiece is a Grade II listed building which will be transformed into two magnificent homes encapsulating its rich historic past. The site also consists of barns which are to be converted into four character filled houses. There will be 21 new builds houses incorporating the essence of this historic site. 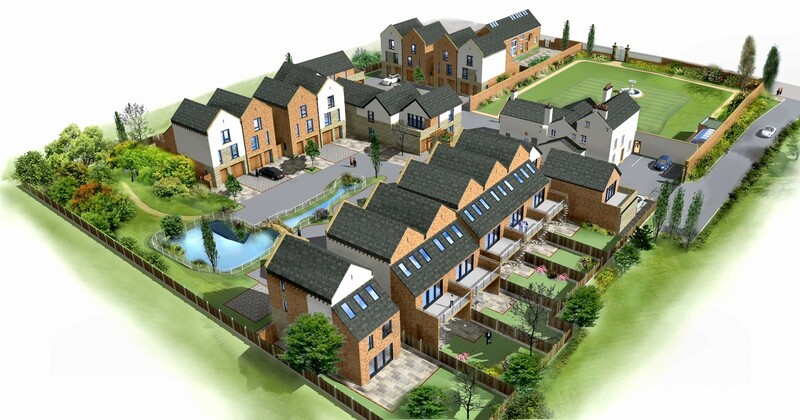 This exciting exclusive development consists of 27 houses a mix of one, two, three and four bed detached, semi-detached and link houses with courtyards, water features and walled gardens. It is surrounded by fields and farmland.